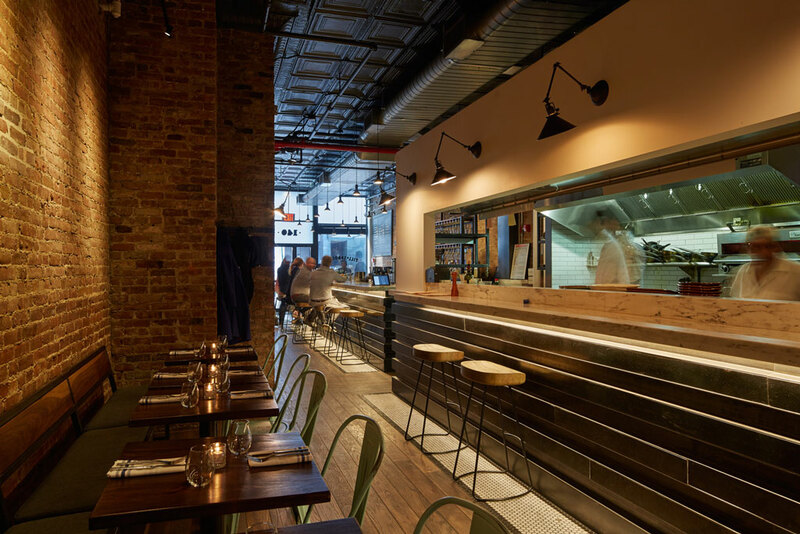 Till & Sprocket is an intimate New American eatery located in North Chelsea. 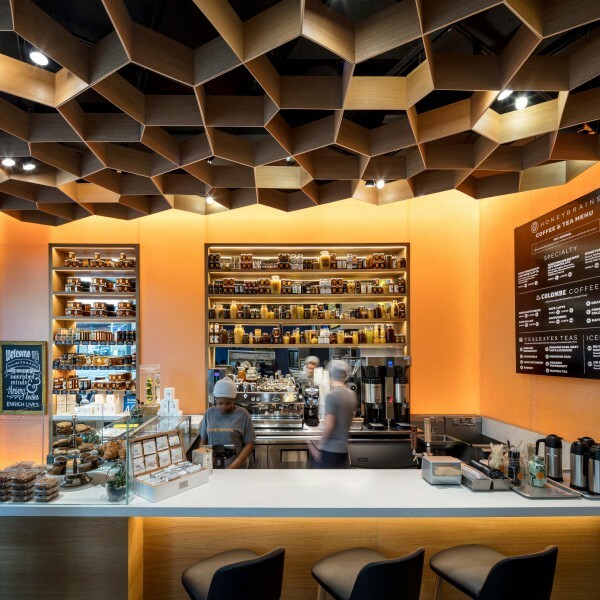 Once a fur showroom, Till & Sprocket has been designed to offer the casual ambiance of a neighborhood cafe paired with the hospitality expected of a Manhattan mainstay. 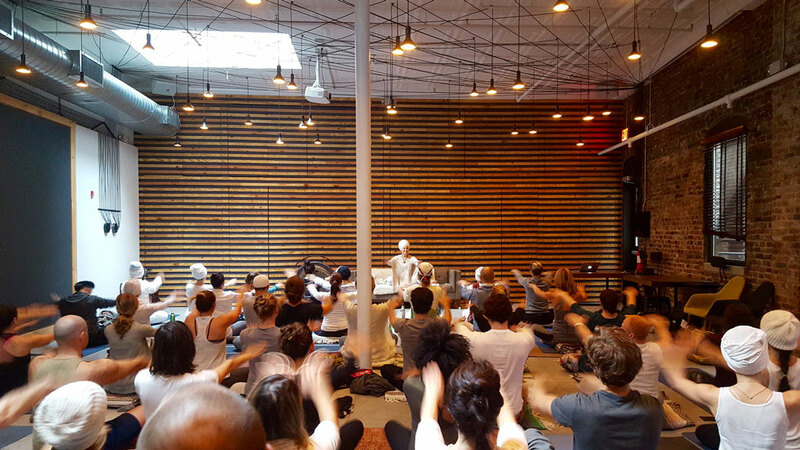 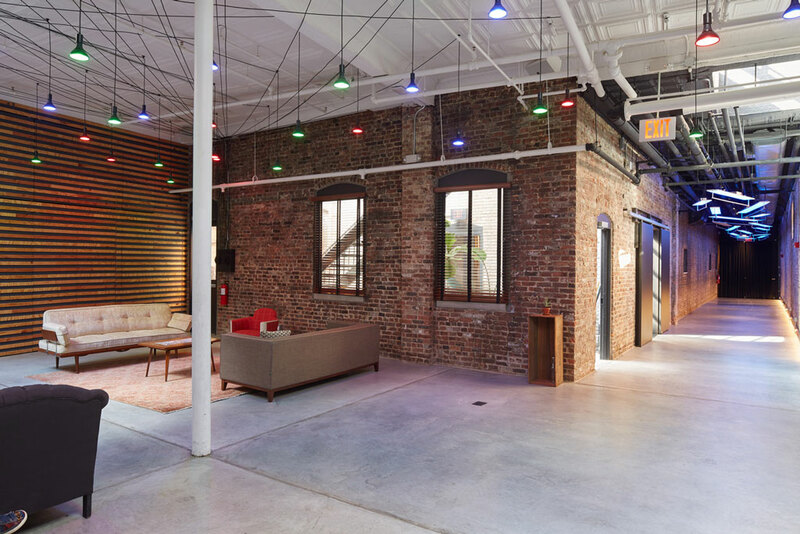 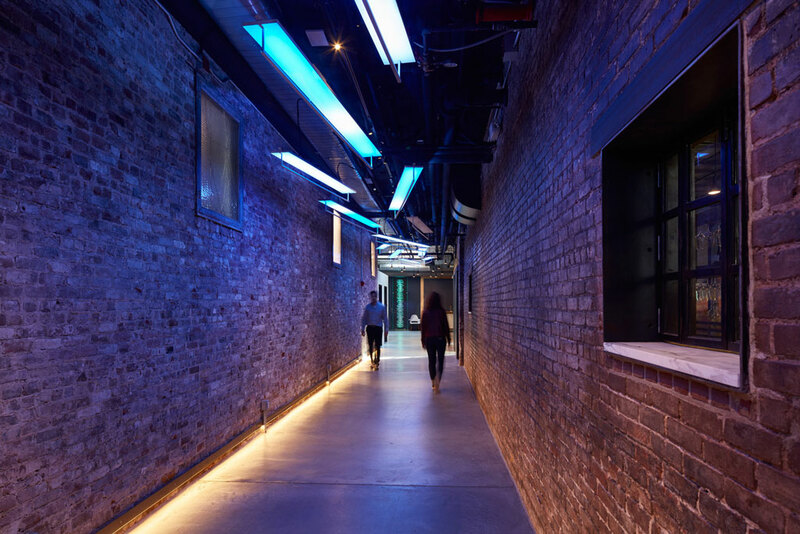 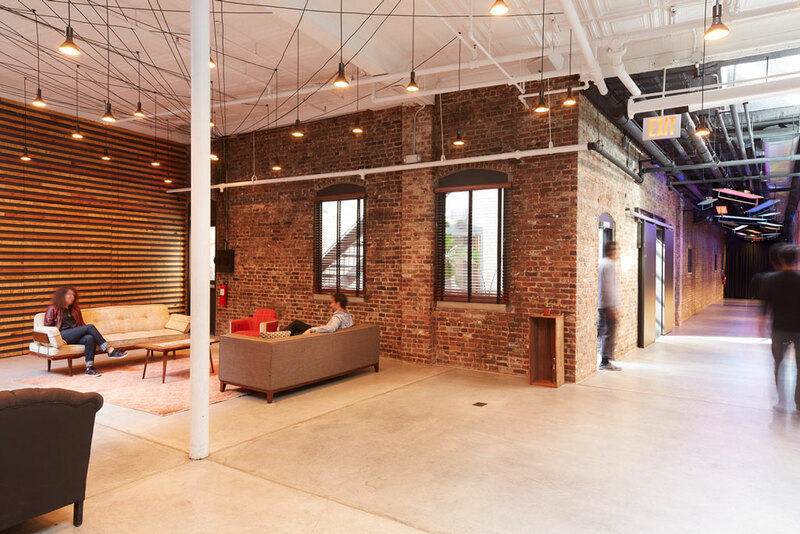 Interface offers a creative lounge, cafe, bar, and dynamic event space in North Chelsea. 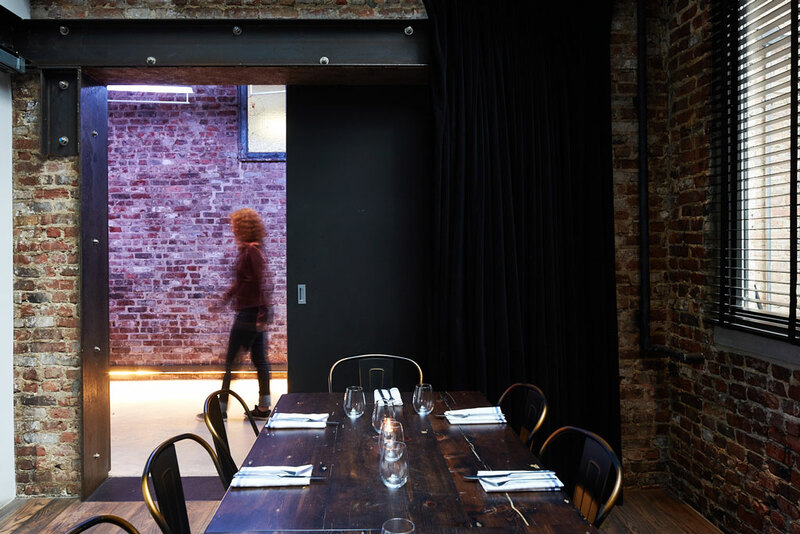 A secret spot tucked behind a restaurant, Interface is an ideal respite for offsite, creative retreats, dinner parties and more.